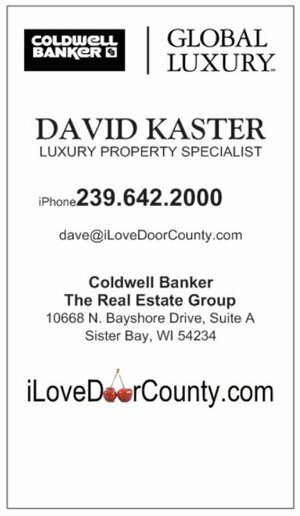 Purveyors of the Door County Lifestyle. 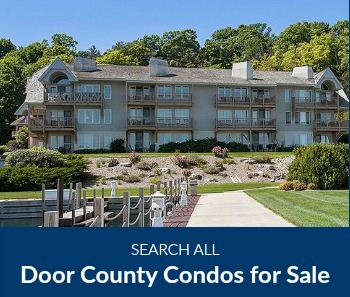 Welcome to Door County - You're Going to LOVE It Here! 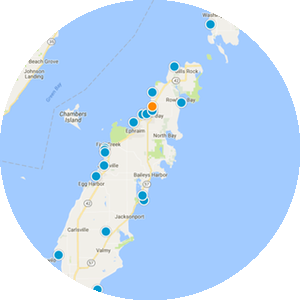 Use our interactive Door County MAP SEARCH and see where each property is located! 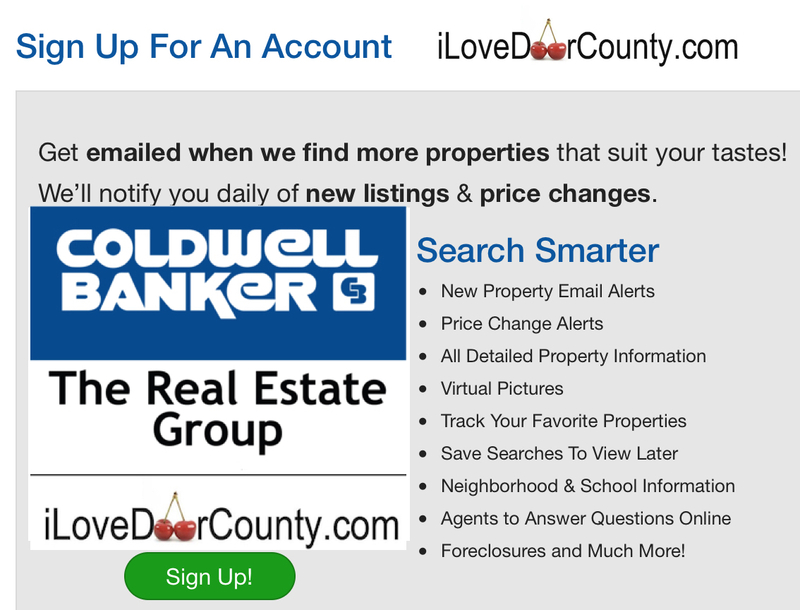 From information on the local community, to advice about finding a mortgage or preparing your home to sell, it's all available here on my web site.See ALL homes, condos, land, lots and commercial properties for sale in Door County. 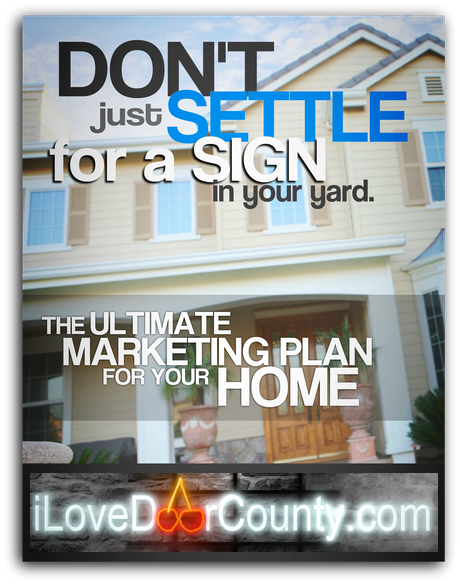 Get the value of your Door County home. 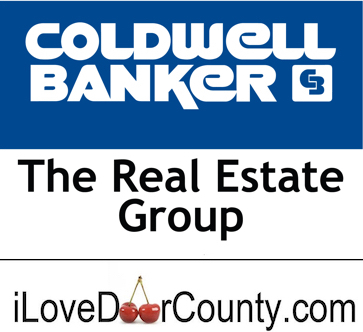 So whether you're buying or selling in Door County, feel free to Contact Us and I will be happy to help you with all your real estate needs. 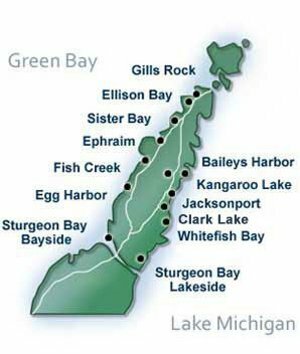 iLoveDoorCounty.com. 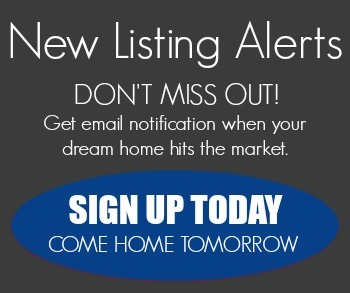 . . You will too! 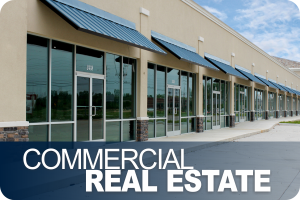 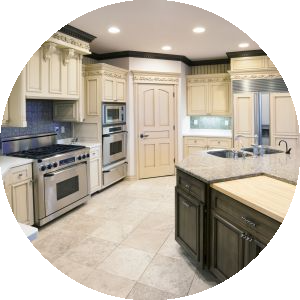 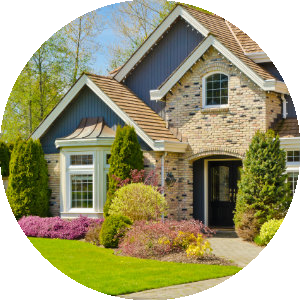 Combine our experience and technology with your Door County property interests and explore our market online or call (920) 785-4663 (HOME) or my iPhone (239) 642-2000.